Aquaponics systems, education & community designed to support you in growing your own clean food. 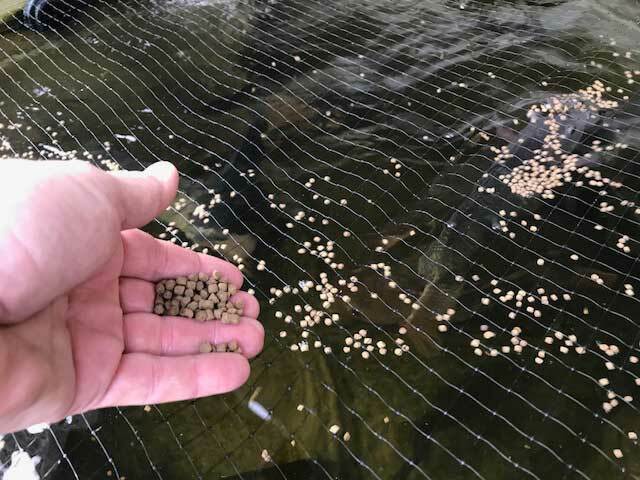 Our Mission is to help you easily start and succeed growing your own clean food with our aquaponics Simple Raft Systems™. We’re here to share our experience & knowledge, offer support, and quality training. 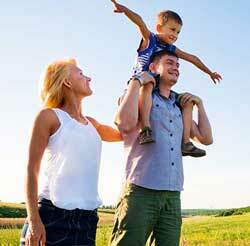 Let us show you how easy it really is to grow your own food and take control of your health. COMING SOON! Upcoming Eco Aquaponic Trainings in your area will be posted below when available. Questions? Call 1-800-933-1336, we’ll be happy to help. We're here to help you along your Aquaponic Journey. Join our mailing list and receive tips, tricks, and articles designed to keep you INSPIRED, MOTIVATED and SUCCESSFUL in your journey towards food independence. We wanted to create a simple, affordable system anyone can use. Thus, the SRS™ was born. An Easy To Use, All-In-One system that is Durable, Free of Toxic Chemicals, Organic Certifiable and will ultimately Achieve Your Goals…growing your own clean food and supporting your health. Made Simple. Made Sustainable. Made to Help You Succeed. We are proud to offer our Complete, Lifetime Warranted, Modular, Maintenance Free, Simple Raft Aquaponic System. It includes all you need to get started, all you provide is the water, fish and plants. Our Simple Raft System™ is structurally comprised of Grow Bed Frames, Grow Rafts, and Grow Pucks components. 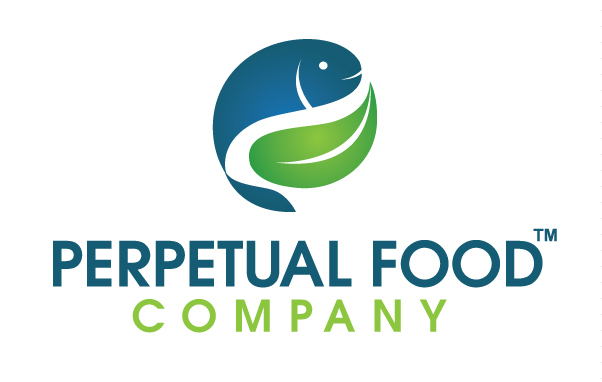 We also offer our proprietary Perpetu-ATE™ Super Premium Fish Food, formulated specifically for Aquaponics use to grow both your fish and your plants. 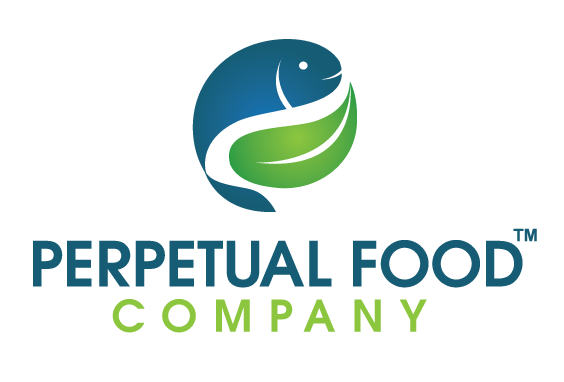 Randy Campbell, founder of PFC, is committed to sharing his experience and knowledge with those looking to take control of their food and health with Aquaponics. 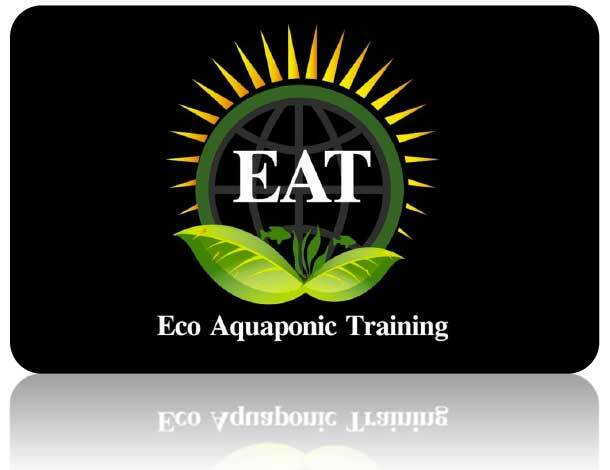 His Eco Aquaponic Training™ (EAT) program is designed to take you from novice to confident operator in 16 hours. Plant Your Seed, Feed Your Fish, Harvest Your Food. Regardless of your location or background. 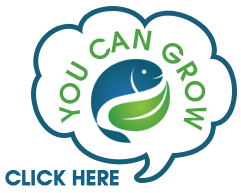 Growing your own clean food with aquaponics makes it easy to take control of your food and your health. Take control of your Health and food sources by growing clean, quality food with Aquaponics, simply the most productive, sustainable method of food production known to man. 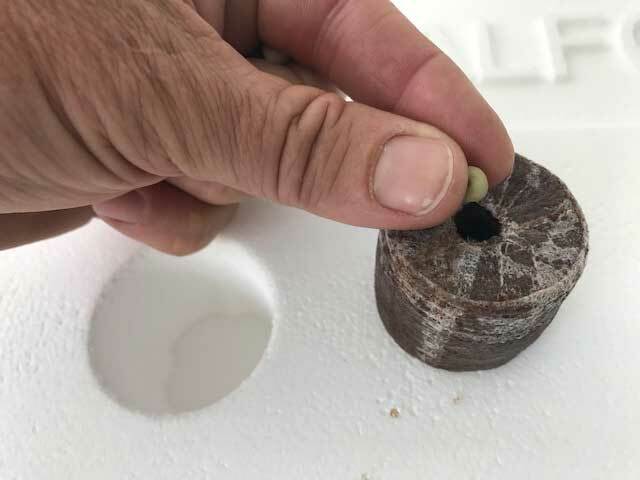 The obvious is the equipment we manufacture because it was designed through over a decade of aquaponic production and experimentation. 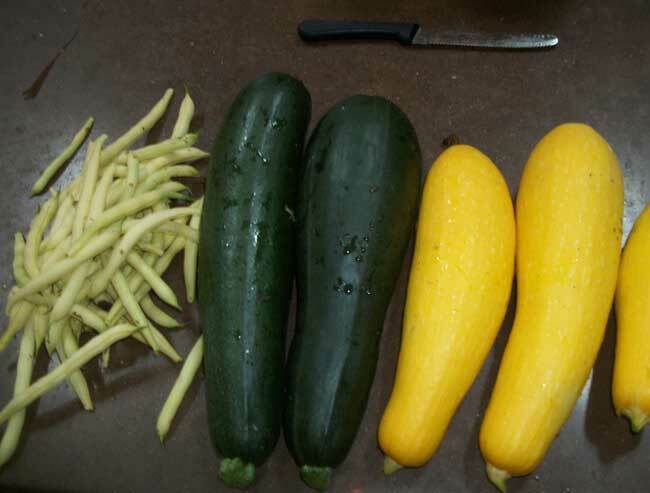 It was designed to make aquaponics simple, economical, more user friendly, and available to more people. More importantly is the philosophy behind the company. 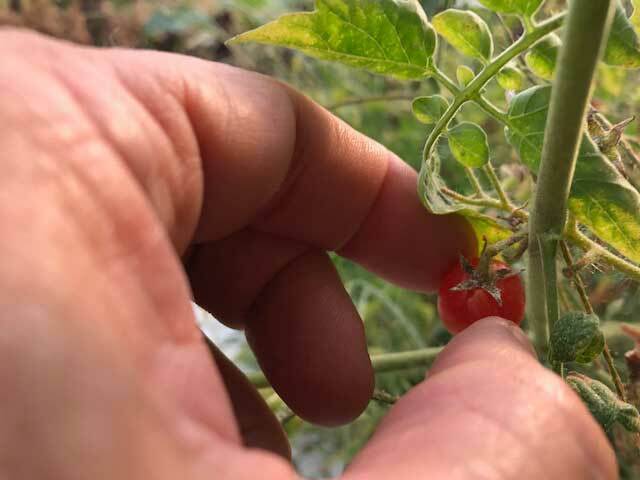 Our founder, Randy Campbell holds a sincere commitment and passion for creating awareness of how to grow with aquaponics, awareness of the connectivity between food and health and sharing the years of experience and knowledge he’s gained with the anyone who will…….listen. In short Randy is committed to guiding and supporting anyone interested in taking control of their food and health, with aquaponics.